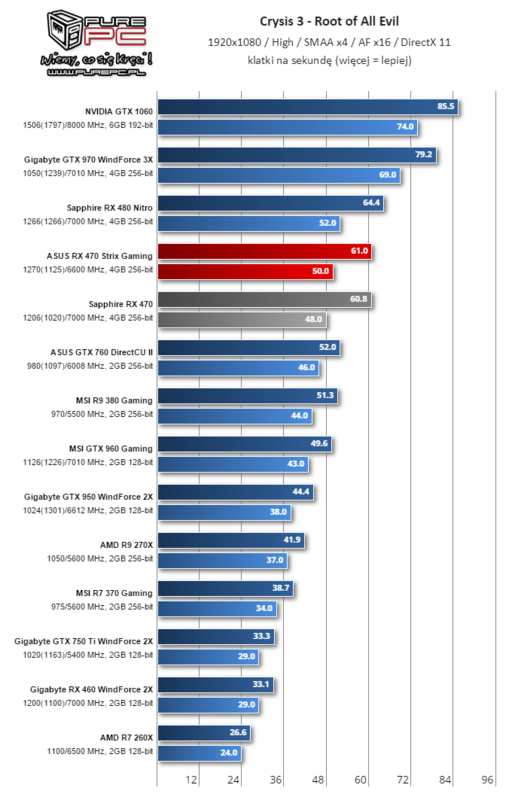 Just a day before Radeon RX 460 launch, the performance benchmarks have already been leaked. 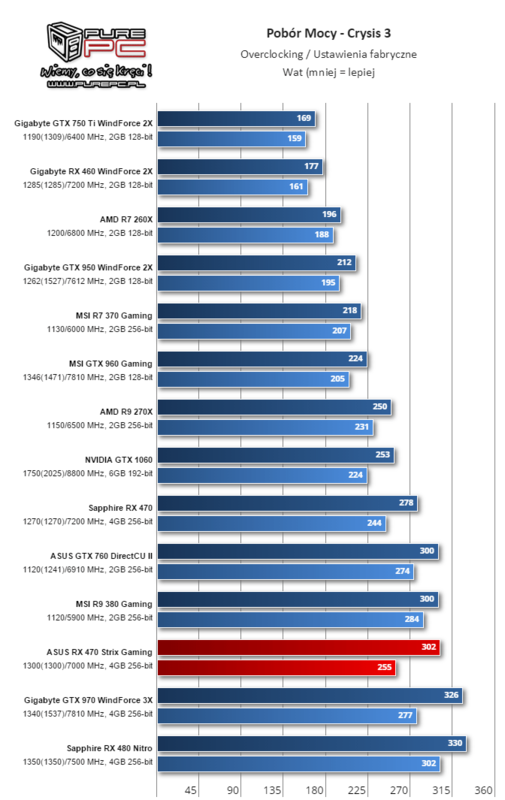 Posted in a review first by PurePC and later removed, the benchmarks are now doing rounds on the internet. 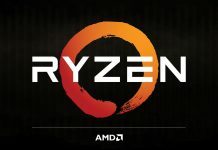 Videocardz managed to save a copy of the details posted by PurePC. 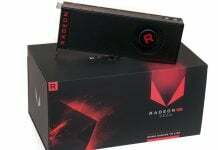 Radeon RX 460 is the first card to feature the Polaris 11 GPU. 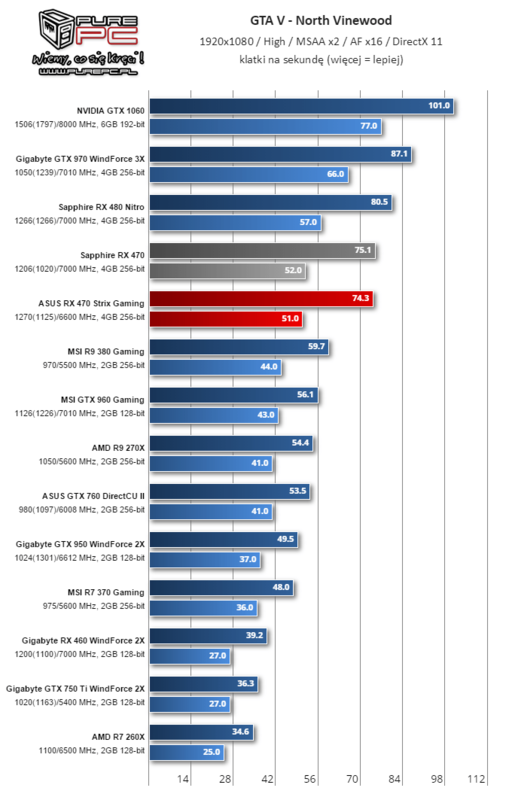 It’s also the lowest power member of the Radeon 400 family. 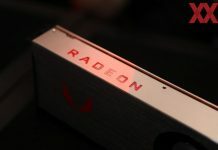 This is also the smaller of the two Polaris GPUs and is touted as a low-power desktop star. 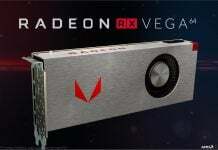 The RX 460 will ship with 14 CUs enabled. 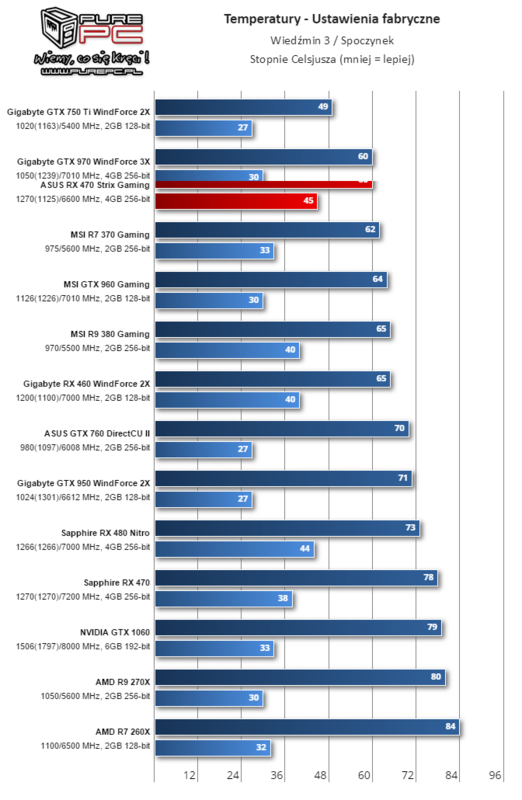 With 896 stream processors enabled, the base clock of RX 460 will clock slightly aggressive (1090MHz) compared to RX 470 (925MHz) while the boost clock is the same at 1200MHz. The RX 460 comes equipped with two options for memory – 2GB and 4GB GDDR5 clocked at 7Gbps. 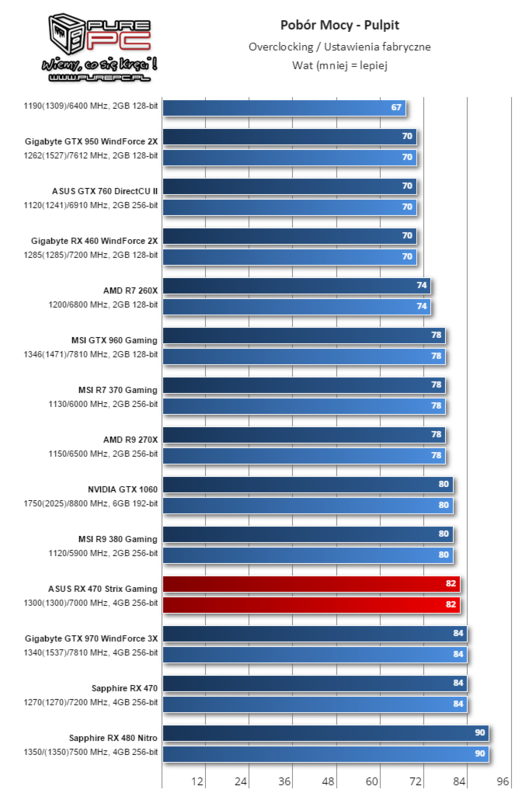 When it comes to power consumption, this card stands apart. 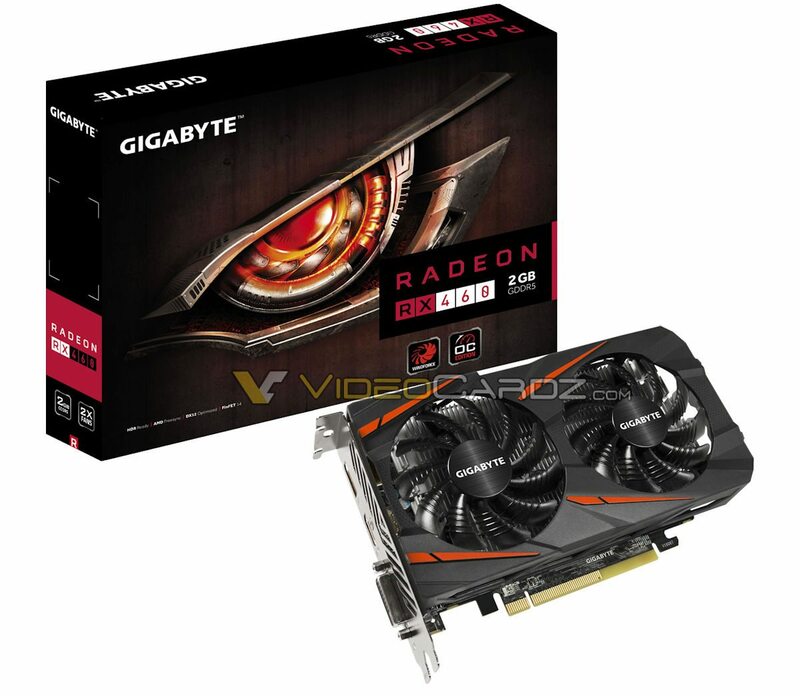 Rated at sub-75W, the RX460 will cater to an important market segment for GPU vendors. 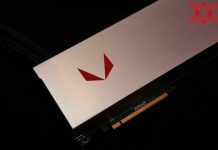 The RX 460, just like RX 470, features GCN 4.0 architecture. 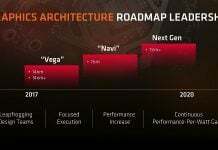 This will result in 2.8x performance per watt improvement over R7 360, which featured the predecessor of GCN 4.0. With a TDP of less than 75W, this card features a small PCB and has a cooler design. 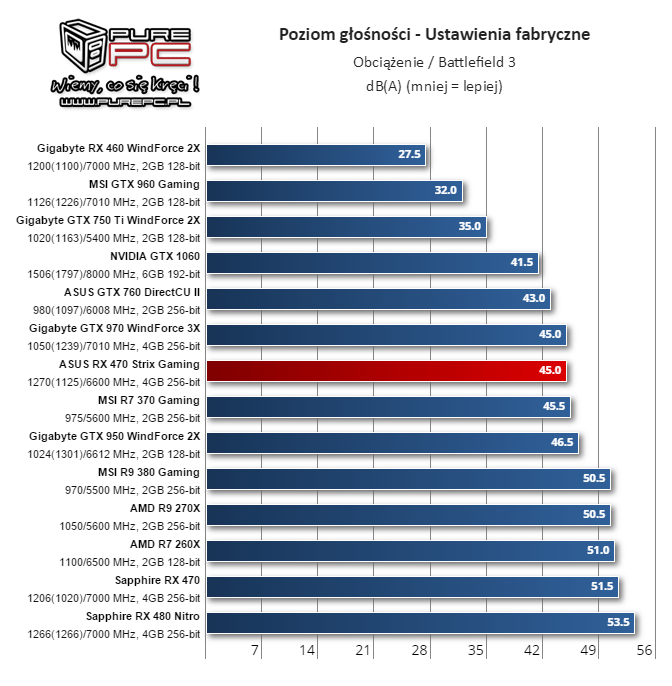 PurePC tested a factory overclocked custom model. This card utilized the WindForce 2X cooler from Gigabyte. 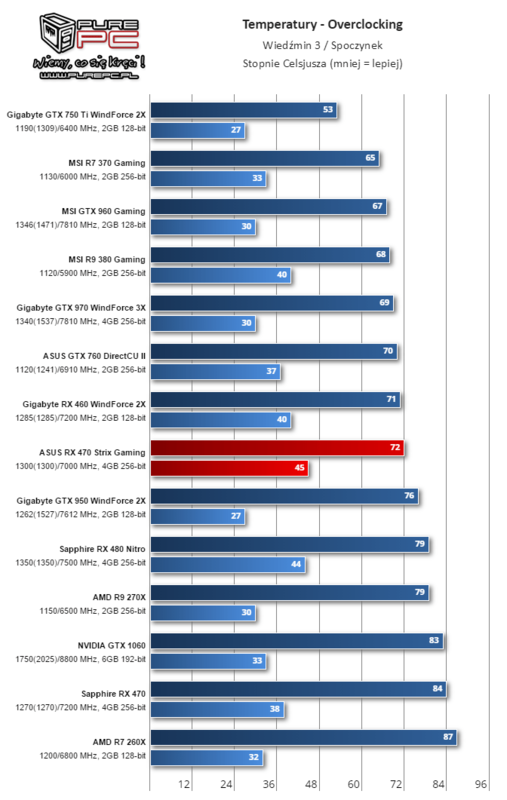 The card was benchmarked at both stock and overclocked speeds. 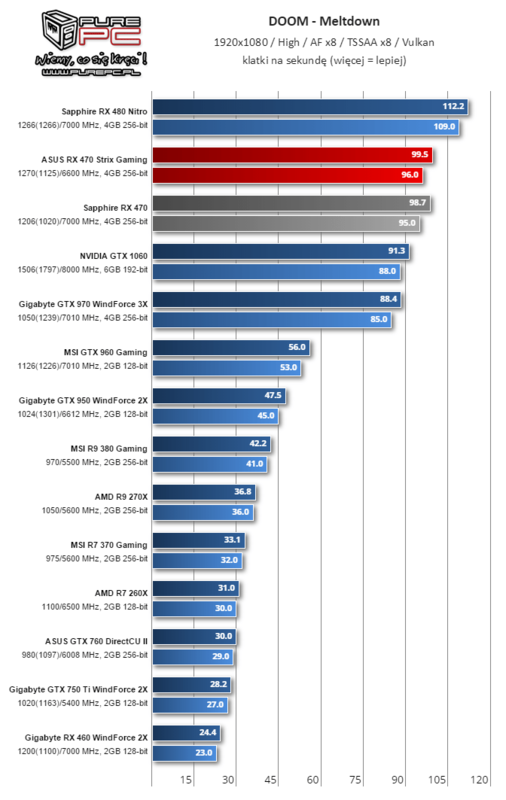 By stock speeds we mean the base and boost clocks operating at 1.1/1.2GHz. 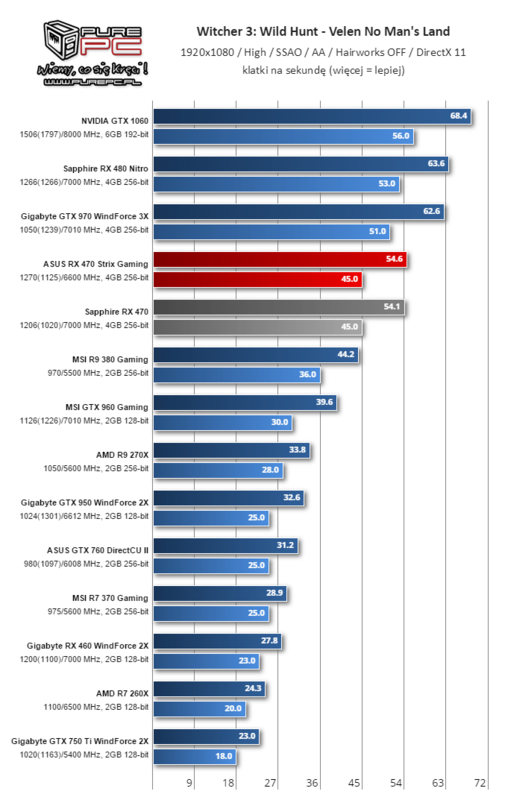 By overclocked speeds, we mean core boost clock at 1285 MHz and memory clock at 7.2GHz.